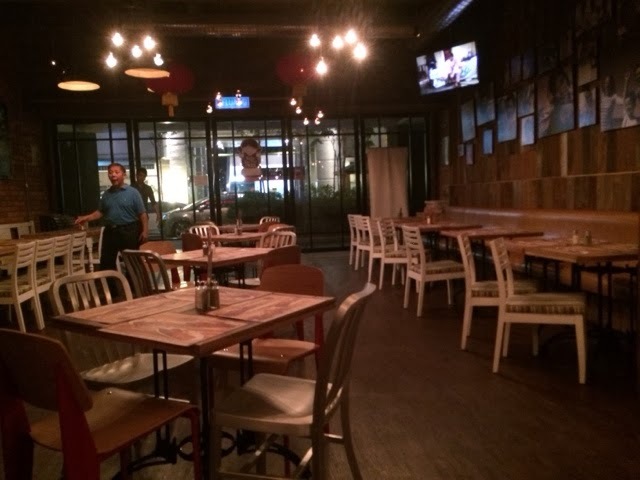 Expatriate in KL: Morganfield's at Publika Mont Kiara: Avoid! My son turned 5 months old yesterday and we decided to go for a little celebration dinner. To us, the whole "going out to eat some meat" is a big deal now, as we don't have meat anymore in the household. So literally, this was a treat for us. However, that little treat turned out to be a surprise. 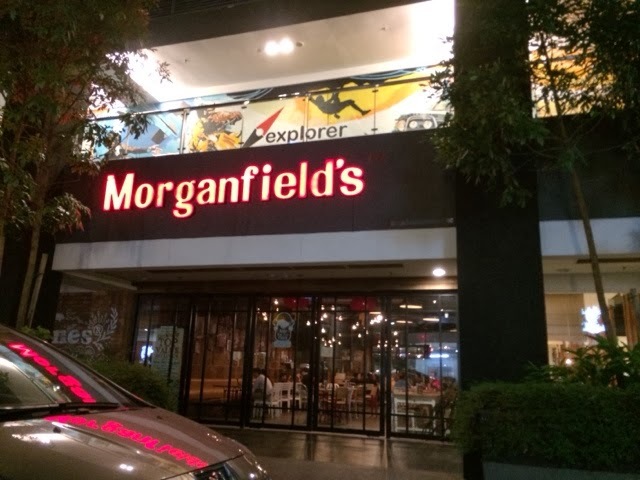 Few years back, we had a nice experience at Morganfield's at Pavilion. Hence, our reason for giving it a go that special night. It was a wrong decision. When I ordered "hot baked potato", I expected extremely hot baked potato with steam coming out from the inside. I was served a semi-warm potato. 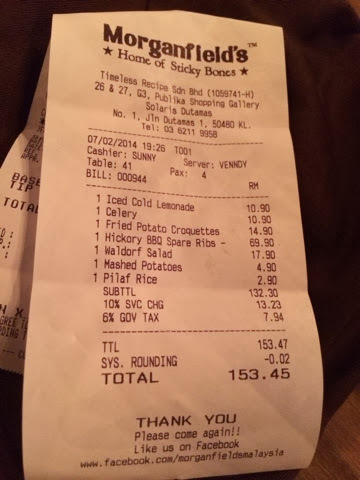 I returned it to the waitress and said it is not warm. She cheerfully said "Would you like me to microwave it for you?" My answer was of course "No, I don't want it to be warmed up. I expect a hot potato to be extremely hot. Can you just please cancel this." Then the next few disappointments arrived. The rice pilaf and mashed potatoes had the same fate: it was not warm enough. In short, it felt like it was warm earlier and sat at the kitchen counter waiting to be served. It was at best semi-warm. We returned it again and said it is not warm. I didn't want to cancel these as we needed to eat some carbs! 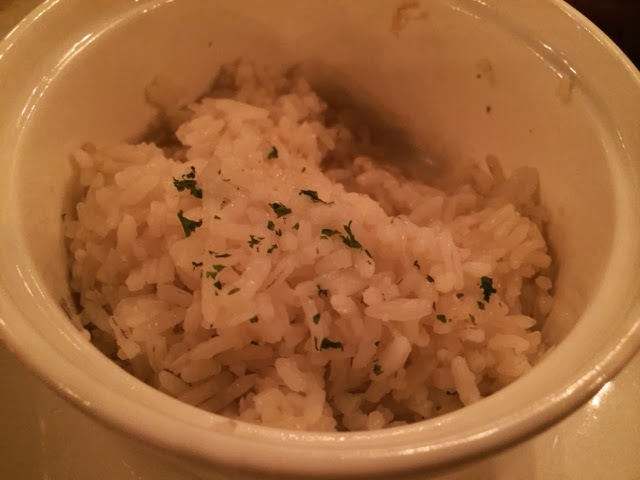 The rice came back, it was obvious they microwaved it because I saw the little hole I dug out when I tested it... sigh. I don't have time to complain. The mashed potato -- horrible!!! Not creamy. It was literally a scoop of potato that was mashed up. We left it unfinished. One of the rare moments for us -- we usually do not want to waste food. My lemon drink had a big, huge chunk of lemon stuck in the middle. I don't know if that was their idea of a "design" drink...I think they need to improve on it as that lemon was simply stuck in the middle of the glass. Forgetful drink and not really worth it, for me. 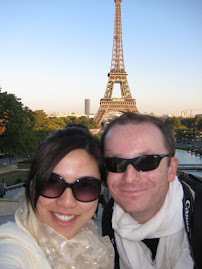 Because of the disappointing details (one after the other), I was in no mood to take photos. 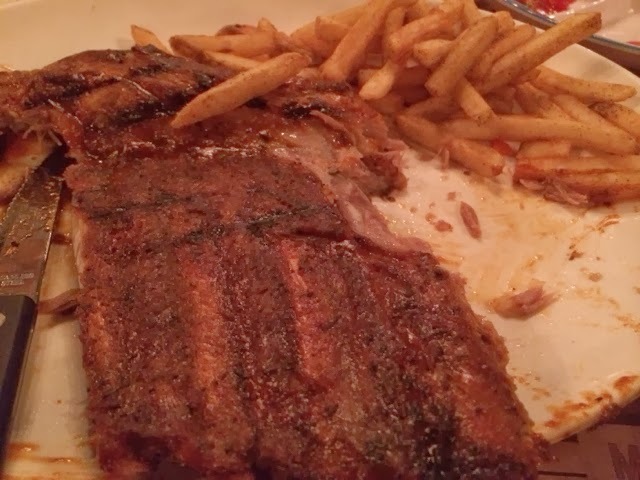 Food: 3/10: It felt like we wasted money, wasted our opportunity to celebrate. Sigh. If you want pork and you are in Publika... I would go to Ante instead.